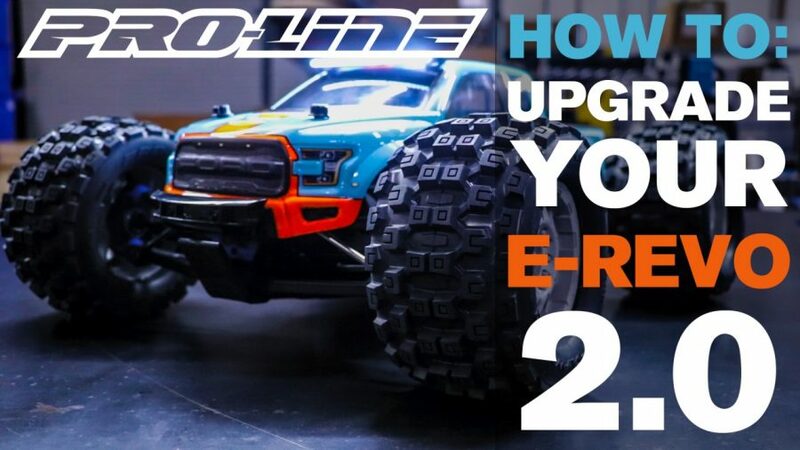 Looking for the right tires to turn your RC into the ultimate basher? 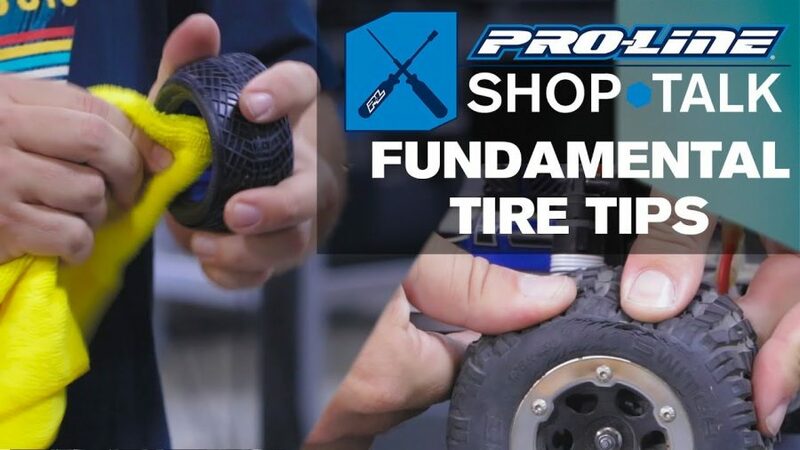 In this episode of Shop Talk, Pro-Line‘s very own Gerardo Gonzalez will give you the rundown of our current selection of basher tires. 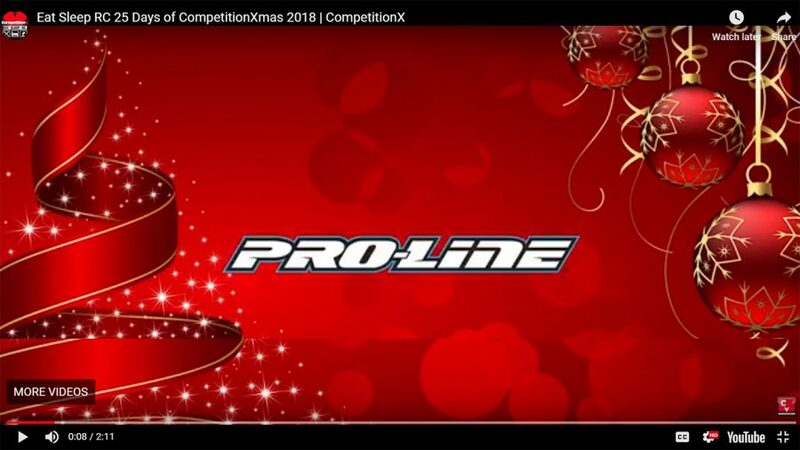 RC Nennox: OFFMania RC 2018 – New Video! 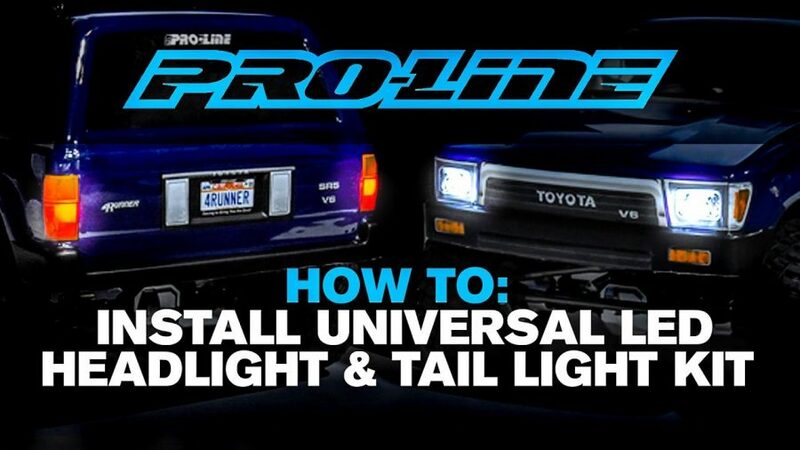 Check Out Pro-Line Rock Crawling Tires, Bodies, and Performance Parts! 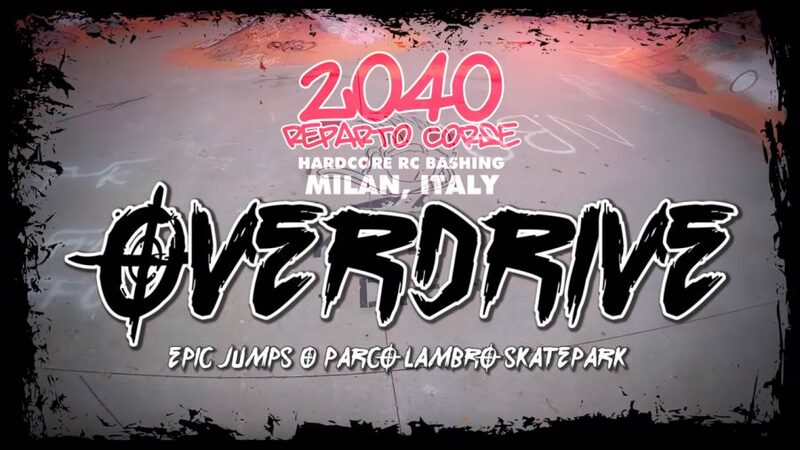 2040 RC OVERDRIVE: PRO-MT 4×4 at the Skate Park in Italy!